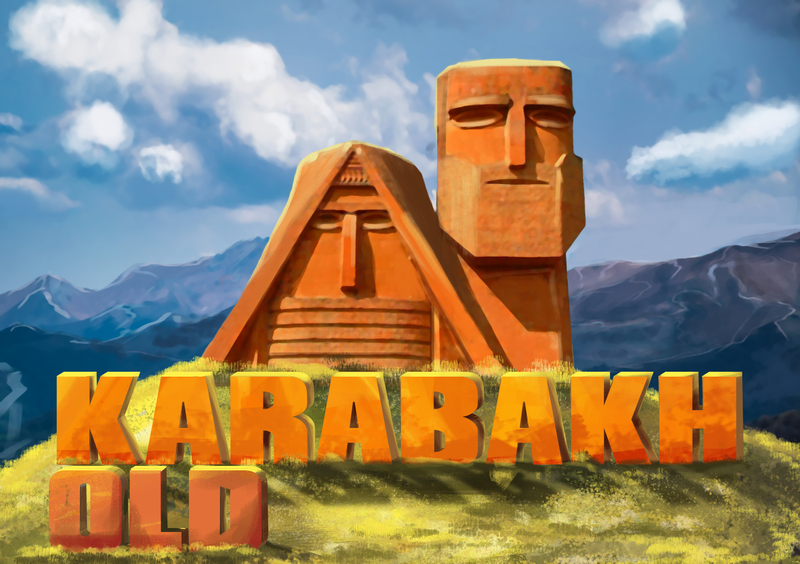 Eye Motion is going to market one of its creations – “Old Karabakh” slot game, which includes episodes from Karabakh’s history, subjects found in the result of archeological diggings there. The game is a 9 line slot game, which gives the player a great opportunity to gain more bonuses, enjoy the game and win chances widely, such as Bonus games, gamble with cards( take risk), multiplier, Free Spins, Jackpot, Mega Jackpot. We want to remind, that for 4 years Eye Motion has been fulfilling enough successful activity in the sphereof iGaming. We are known in Armenian and British markets, which allows us in future to enter other European markets. One of the products created by our company is the Beating Slot game, which represents 13 different games working by HTML5 standard. We plan to make more than 40 slot games. Another product developed by Eye Motion is the Eye Engine, which is HTML5 standard game engine, that allows to create cross-platform, highlight, flexible games. We also have intellectual property registered games in the US, Europe, which are designed for online and land-based casinos. EM's logo and graphic material is the company's intellectual property and may not be copied, reproduced, distributed or displayed without written consent of EYE MOTION LLC. Copyright © 2014 - 2019 EYE MOTION LLC. All rights reserved.